Our fingerprint readers have been designed around a thermal sensor, derived from infrared vision, to detect the slightest heat flow from the skin surface. Our products provide a high level of performance and a great comfort with ergonomic design. Image reconstruction algorithms developed by id3 for performance and low distorsion. Even the most difficult fingers (dry,old…) are perfectly detected and accurately reproduced. Our products can support more than 1 million finger swipes before being worn. Standards communication interfaces to facilitate the use of our products in various systems. 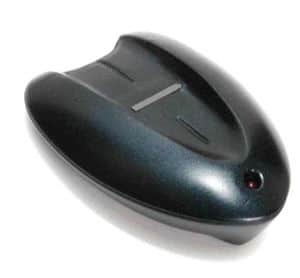 Fingerprint scanners are designed to work with the id3 Thermal Swipe sensor. The BiothentIC is a high quality fingerprint reader. Thanks to its unique algorithm for image reconstruction, images from the reader offer an exceptional contrast, good resolution, and low distortion. BiothentIC is the ideal workmate for users willing a reliable fingerprint reader ! The Certis is a high quality fingerprint reader. Thanks to its unique algorithm for image reconstruction, images from the reader offer an exceptional contrast, good resolution, and low distortion. 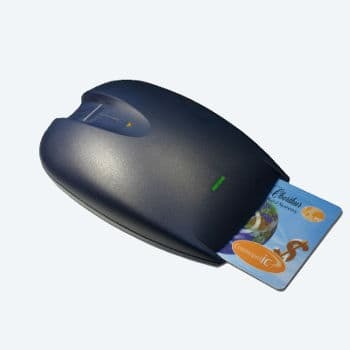 Certis is the ideal workmate for users willing a reliable fingerprint reader !